ExCraft is committed to providing a safe, secure and globally compliant Crypto-currency Exchange Platform, the ExCraft Platform, to our customers. We take pride in promoting legal and transparent business activities. To this end, we have established and implemented a comprehensive and thorough set of AML and KYC polices. One important objective of these policies is to prevent money laundering and other criminal activities on our platform. Our AML and KYC policies vary depending on our customers’ country of origin declared during the registration process. Suspicious transactions will be monitored and reported to local regulators and other compliance bodies. Our AML and KYC policies ensure that we comply with the legal and regulatory requirements for the financial Service Sectors at both the local and global levels. ExCraft Platform reserves the right to refuse registration to persons from or in jurisdictions that do not meet international AML standards or could be considered as a Politically Exposed Person as defined in the Hong Kong Anti-Money Laundering and Counter-Terrorist Financing Ordinance (Cap 615). ExCraft Platform reserves the right to refuse registration to persons from or in jurisdictions that do not allow their citizens and/or residents to conduct crypto-currency exchange. 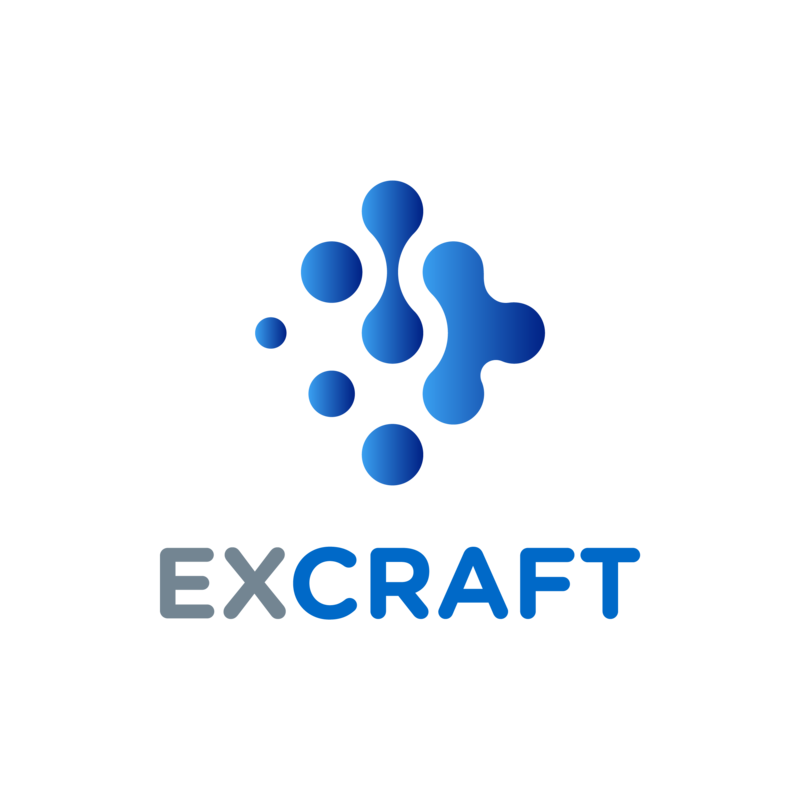 Should there be changes in domestic or international legislations/regulations affecting a customer’s eligibility to hold a registered account on the ExCraft Platform, ExCraft Platform may without liability suspend the operation of the customer’s account. ExCraft Platform reserves the right to verify their customers’ identity and monitor their transactions. Enhanced client due diligence will be carried out periodically as part of our ongoing risk review and assessment. In addition to this, any attempt to abuse the ExCraft Platform will result in an immediate account suspension, and suspicious activities will be reported to relevant authorities. (i) For permanent residents of Hong Kong, by their Hong Kong identity card. (ii) For non-permanent residents of Hong Kong, by their valid travel document (i.e. an unexpired international passport). (iii) For non-residents of Hong Kong who are physically present in Hong Kong, by their valid travel document (i.e. an unexpired international passport). (iv) For non-residents of Hong Kong who are not physically present in Hong Kong, by their valid travel document, their relevant national card bearing the individual’s photograph, or their valid driving licence bearing the individual’s photograph. Valid proof of address: by a utility bill, a bank statement, or a correspondence from a Government department, in all cases issued within the last 3 months. Other forms of ID and address verification will not be accepted. Customers will remain unregistered until their account verification has been completed. Customers are allowed to access and update their identity and address information. The update history of the identity and address information will be kept on record. All Transactions conducted via the ExCraft Platform will be subject to AML transaction monitoring. ExCraft Platform reserves the right to request additional documentations as it sees fit before processing a transaction. Identity and proof of address documents, including update history, and transaction records will be maintained for at least six years after the end of business relationship with the customer and will be submitted to regulators as required without prior notification to the customer. ExCraft Platform may at any time without liability and without disclosing any reason, suspend the operation of a customer’s account. ExCraft Platform shall notify the customer after exercising its rights under this clause. Suspicious transactions will result in a Suspicious Activity Report which will be submitted to the relevant authorities.